Mind the Lab is a breakthrough initiative in bringing science to the general public, acting as a science teaser to attract people’s interest and boost traditional science communication activities. Most science communication approaches and mediums (e.g. newspaper articles, magazines, public lectures, debates, sci-art, science cafes & science festivals) are usually attracting people with a pre-existing interest in science, thus failing in achieving their principal goal, i.e. bringing science to the general public. According to our own data, the vast majority of the audience (more than 90%) in most science communication events is already familiar with the presented scientific topics and has already appreciated the added value of involving scientific knowledge in everyday life. Therefore, a great challenge arises for science communicators: How can the general public (literally) be attracted? From our own experience as a science communication and dissemination platform, we at SciCo, have also faced this challenge. SciCo (from Science Communication) is an educational non-profit organization, founded in 2008, which aims to communicate science to the general public through innovative, interactive and entertaining methods. 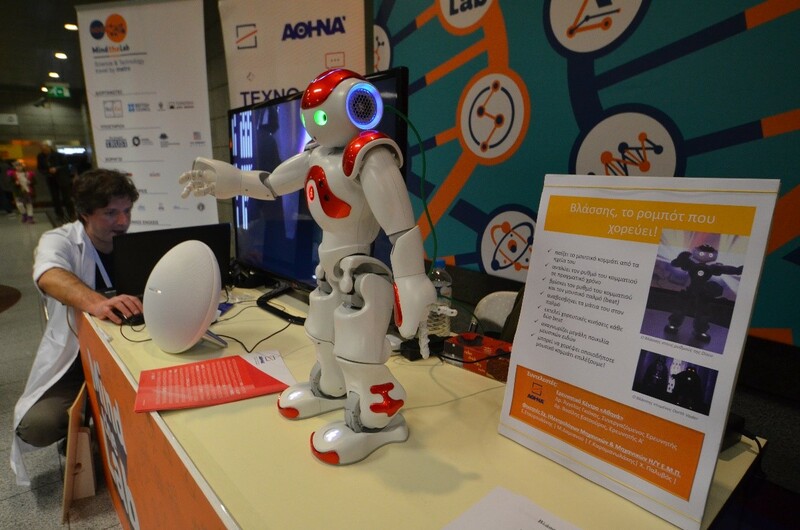 As the co-organizers of several science festivals all around Greece and Cyprus, together with the British Council, the Onassis Scholars' Association and other partners, we observed that most of our visitors (collectively about 100.000) were already interested in science, and almost half of them have attended similar events many times in the past. So, we needed to find a way to attract people who do not know where to find science or who have never thought of how science could relate to their everyday life. We took up this challenge and came up with a place where thousands of people pass by every day: the Metro! At that point the Mind the Lab initiative was created – its name was inspired by the well-known “Mind the Gap” notice in metro stations. Mind the Lab is a STEM (Science, Technology, Engineering, Maths) awareness raising campaign that aims to stimulate people’s interest in science during a very short time interval. 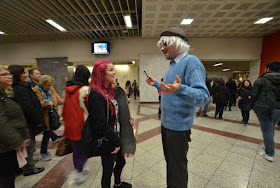 It addresses all citizens (metro passengers), no matter their age, educational and social background or interests. This way the general public can be actually engaged in a science communication experience through interactive exhibits, shows, stand up acts, and street science. 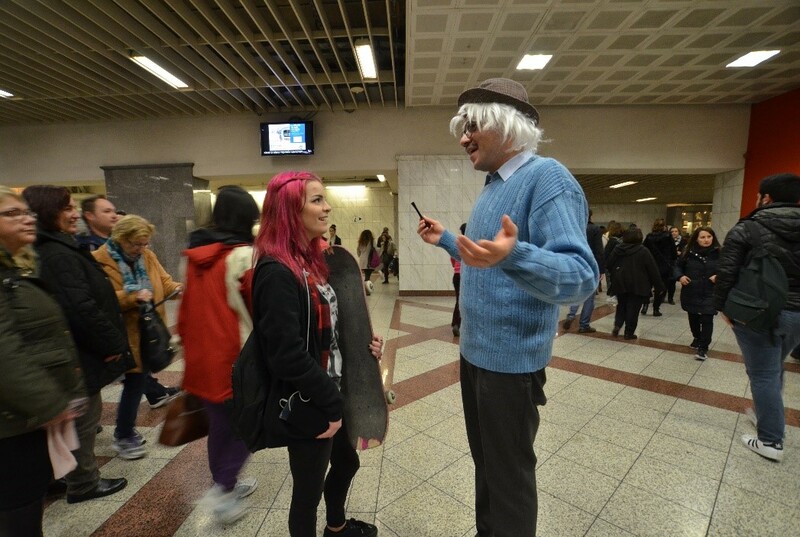 The first Mind the Lab event took place in the Athens metro, Greece, on the 3rd of February 2017. Passionate scientists, inventors, researchers, teachers and students from more than 20 Greek research and educational Institutions presented in an interactive way their scientific experiments, technological applications, games and artistic shows at 8 metro stations, and interacted with more than 10,000 metro passengers (1 out of 10 passengers stopped by to be informed and interact with the exhibits). 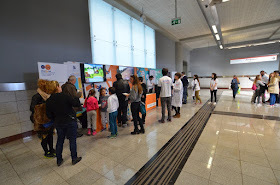 The vivid atmosphere and the hands-on experience of people was enough to stimulate their further interest in science, despite its short duration (2-3 minutes was the average time that a passenger dedicated to the event). Hence, Mind the Lab can be a powerful tool to attract the interest of the general public, and direct it to science-related channels, such as science festivals. This initiative can act as a science teaser and provide a new science communication approach, which cannot replace the traditional science communication methods, but instead it can boost their impact by enhancing their dissemination to the general public. 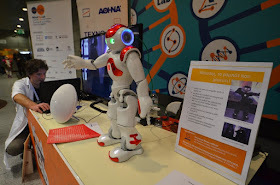 Mind the Lab is a unique opportunity for the scientific community, museums, NGOs and even technology related companies and innovation projects, to increase their public outreach. Our vision is to make this initiative international. In 2018 Mind the Lab will travel across different countries around the world in order to literally bring science on people’s way. We envisage that the event will take place in different cities on the same day, thereby increasing its social awareness and impact and at the same time connect people through science. We have already built collaborations with partners all around Europe and South America while we are in discussion with several more. If you find this initiative exciting do not hesitate to contact us. Find more information about Mind the Lab initiative on our website and follow us on Facebook. 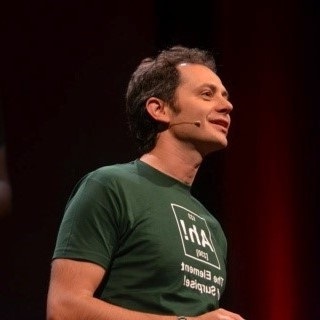 Theo is the Founder and General Manager of SciCo, and Co-Founder of the "Athens", "Thessaloniki" “Patras” and "Mediterranean Science Festivals", “Mind the Lab”, the "School lab" international teaching platform, "TEDMED live Athens" and "Green Project". He is also leading the program “STEMpowering youth” which empowers teachers and subsequently teens via STEM in unprivileged areas around Greece, to engineer solutions to local social issues. In 2011 he was nominated by UNESCO Greece for the Kalinga Science Popularisator Prize and in 2012 he trained with Al Gore to become one of Climate Reality Project Ambassadors. Since 2013 he is the President of the Onassis Foundation Scholar’s Association.